Aug 13, 2018 | By: Rob R.
About a year ago I decided that I wanted to make RRP into a full service studio. I want our customers to have a continuing relationship with us, whether that is from photographing their wedding and engagement photos, to photographing their newborn or to partying with them in our photo booth. 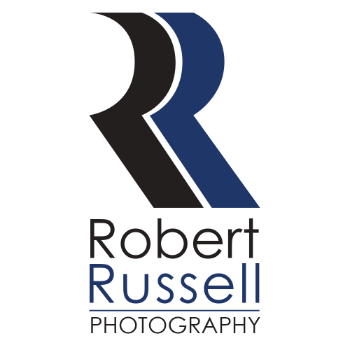 Photography has introduced me to incredible people all over the place and I'm hoping to expand into the business branding side of things as another great addition to our suite of services. So if you have a business and you need some help with your brand, please think of RRP. Our video production team is small but mighty and our photographers are ready to help you create the visuals that will propel you and your business forward.